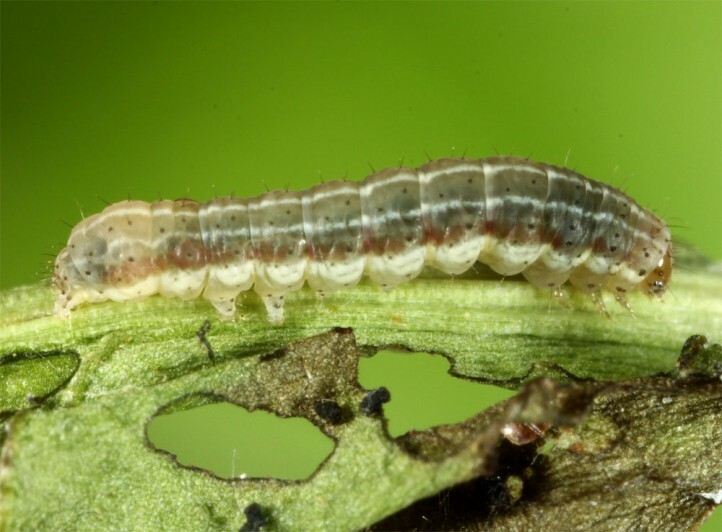 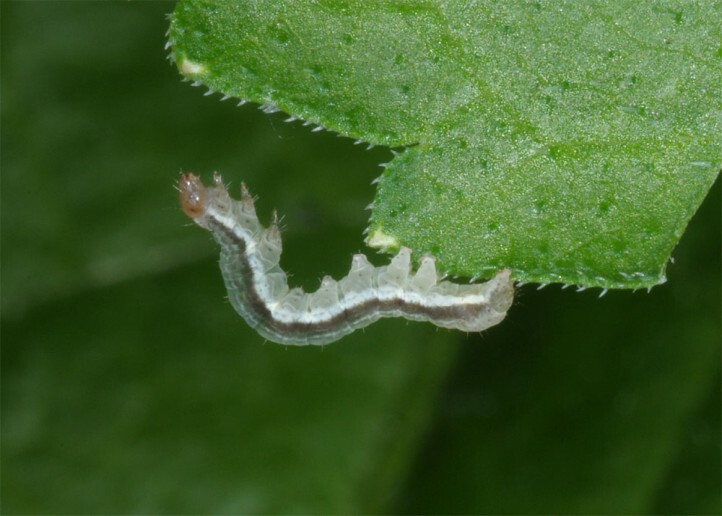 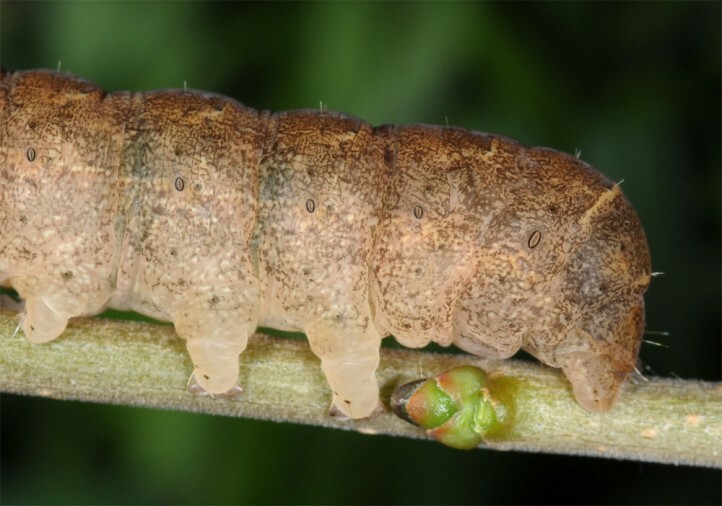 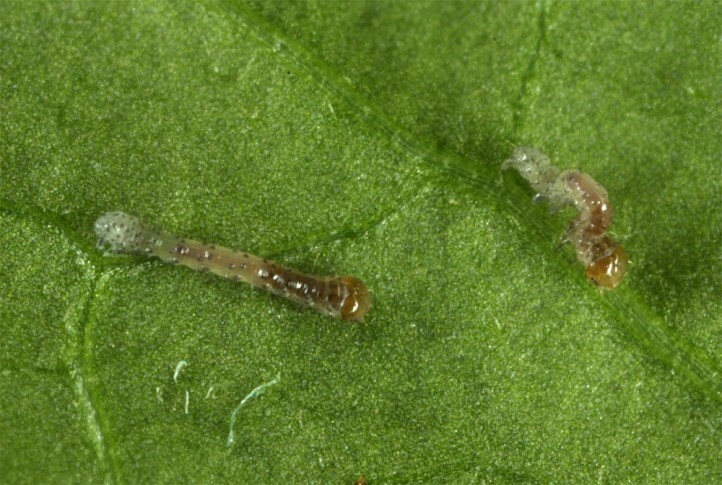 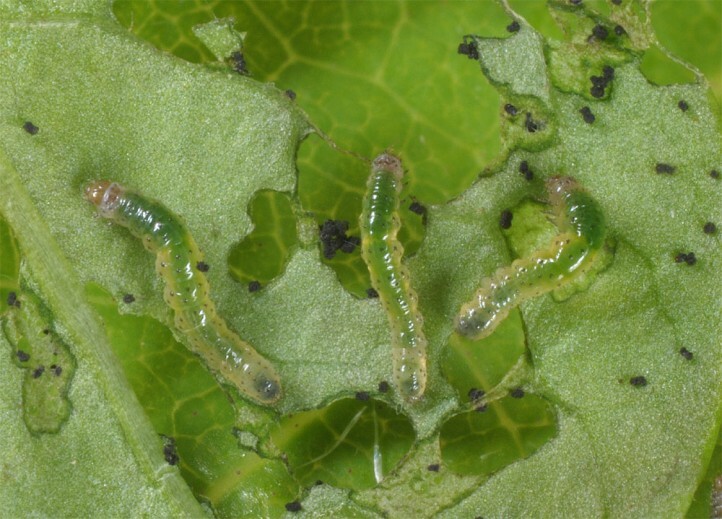 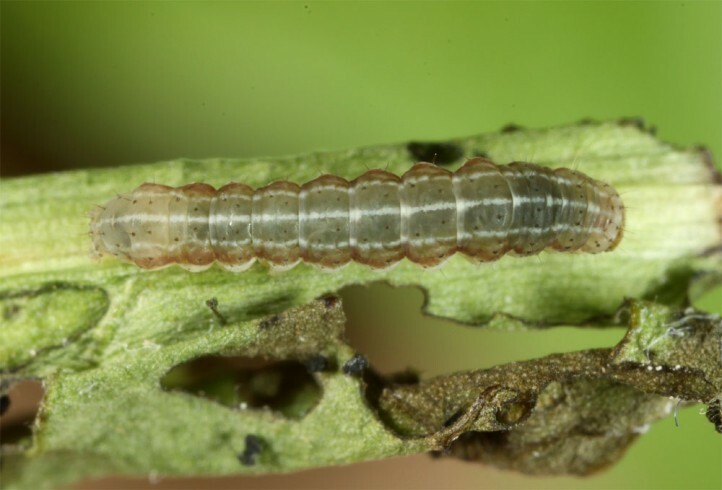 The larvae are polyphagous, but according to literature prefer bushes like Ligustrum, Lonicera, Prunus spinosa, Vaccinium or Clematis vitalba. 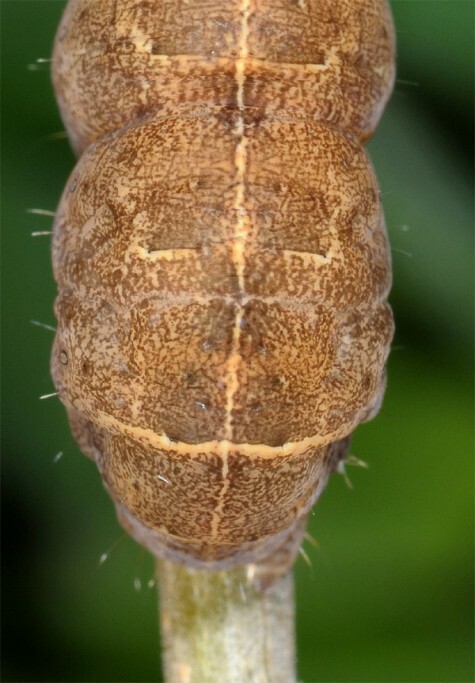 Eugraphe sigma inhabits bushy, sunny or semi-shady, dry to moderate moist sites and supposedly has quite large minimum habitat requirements. 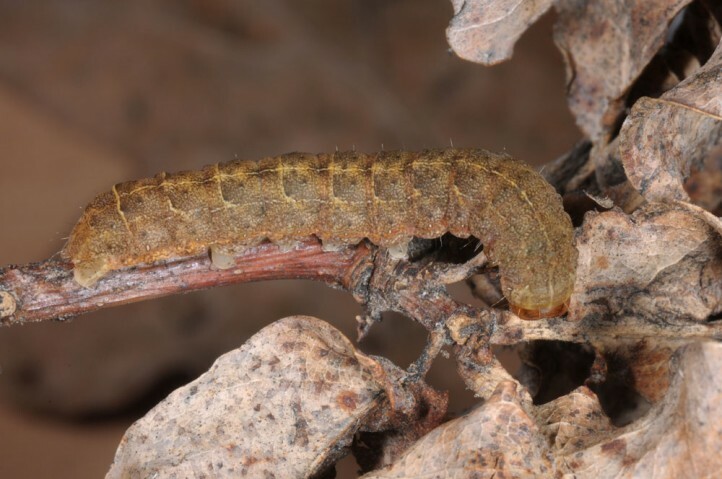 Typical habitats are broad, sunny forest edges with Prunus-Ligustrum groves on slopes, bushy quarries, open woodlands with rich understory (e.g. 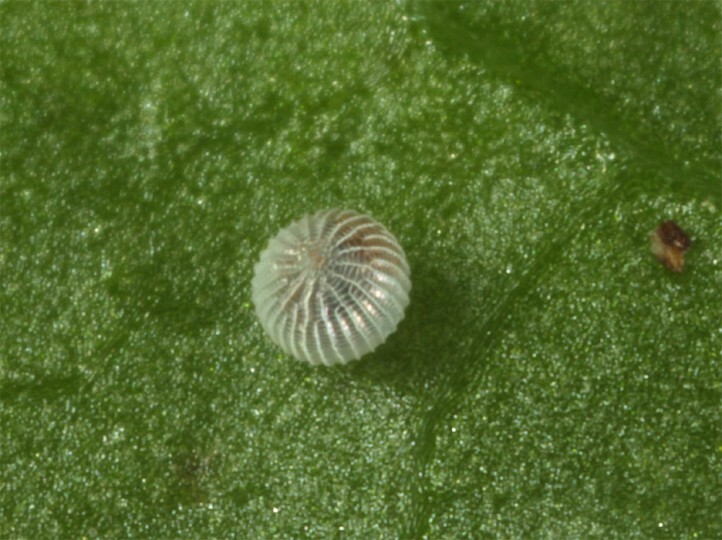 Vaccinium, Lonicera) or forest gap systems in mountain woodlands. 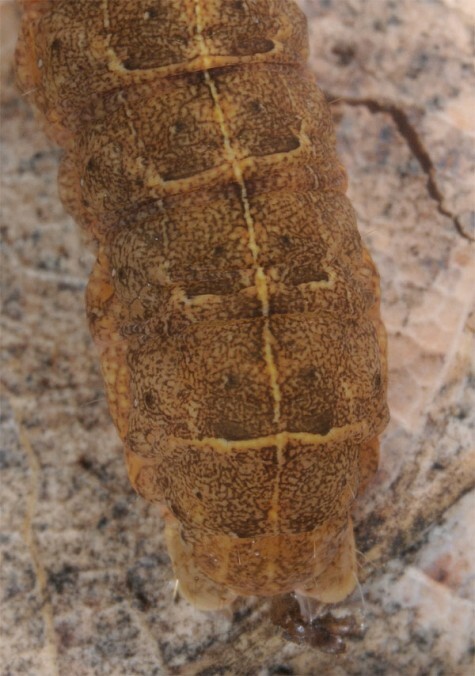 Eugraphe sigma is especially typical for lower mountain ranges. 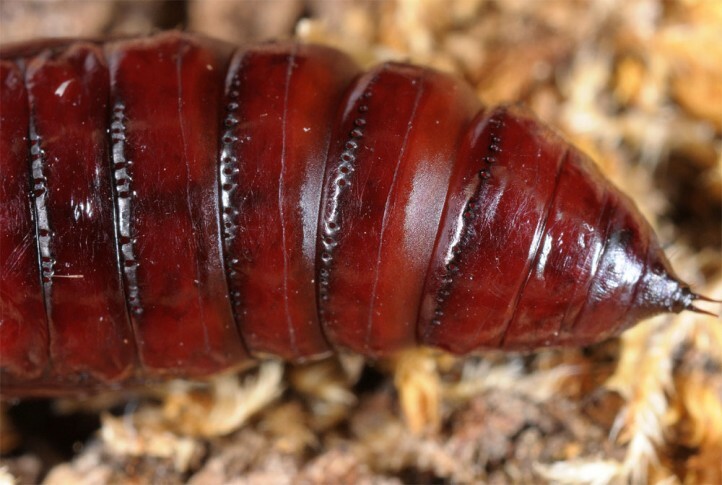 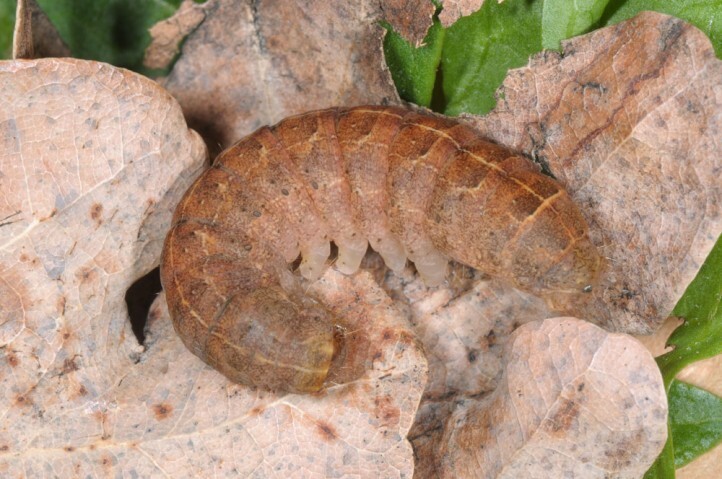 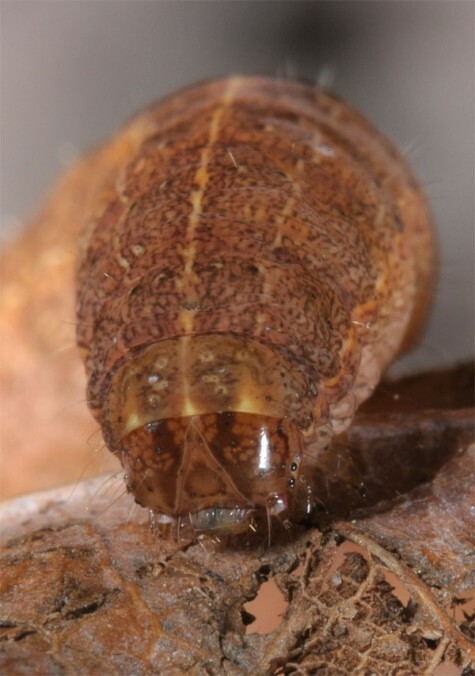 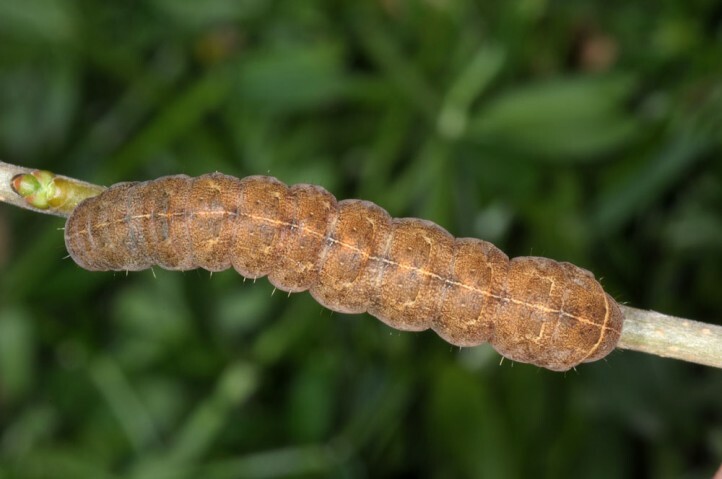 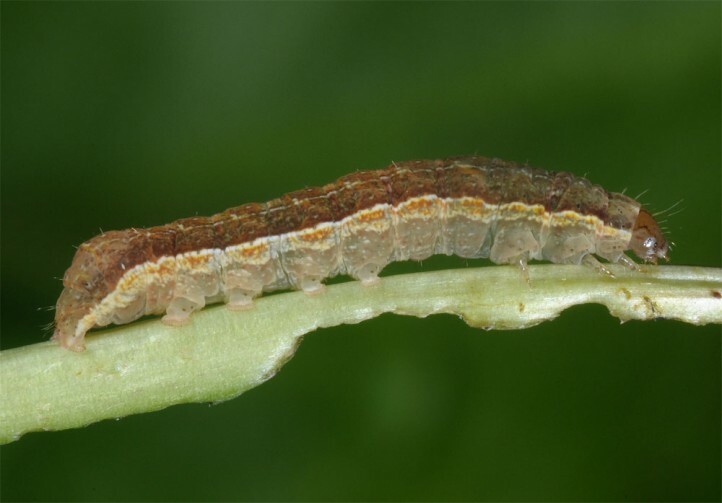 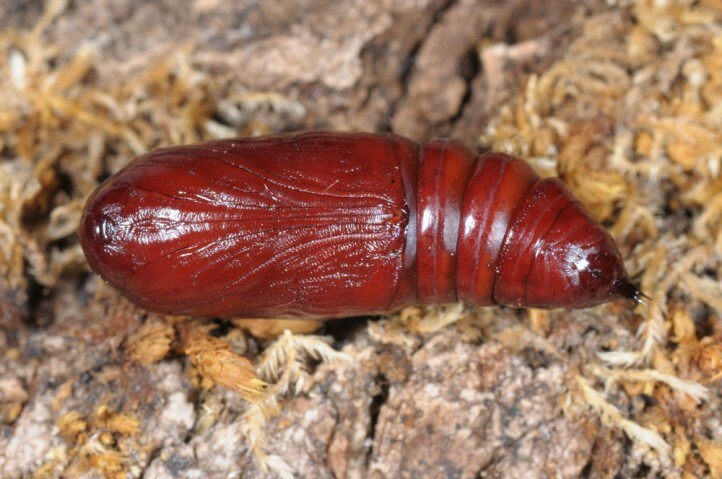 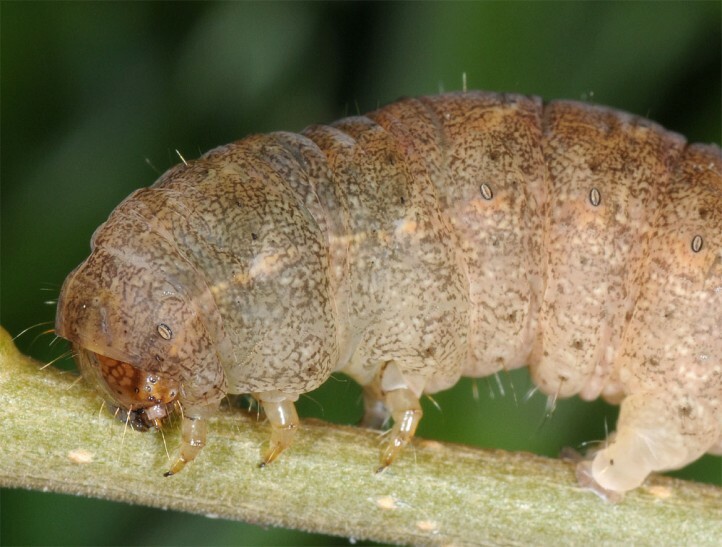 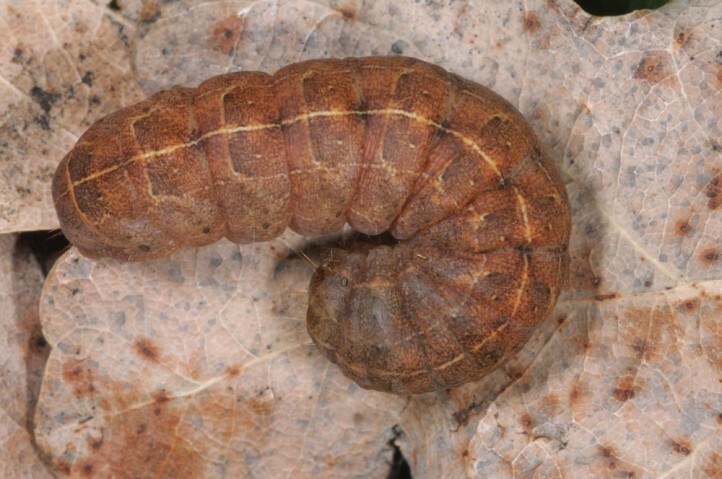 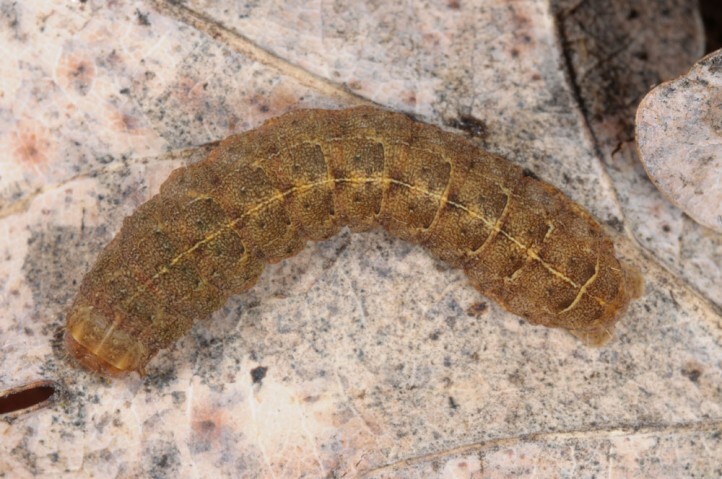 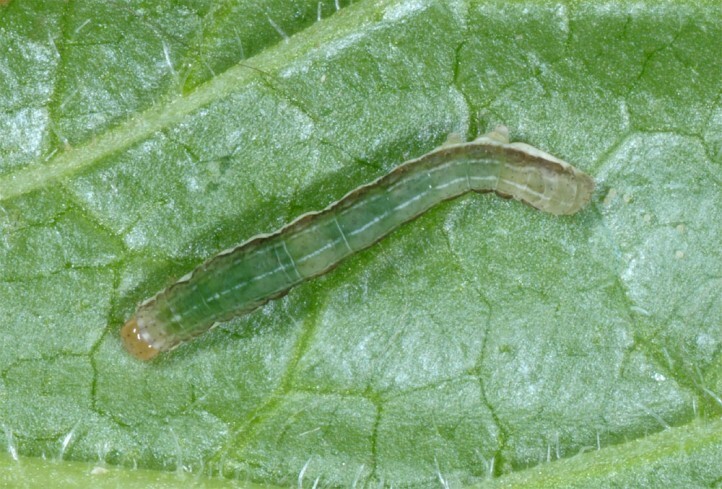 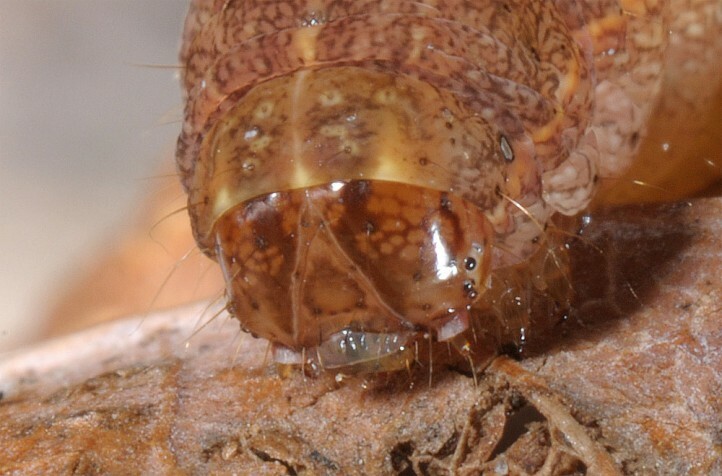 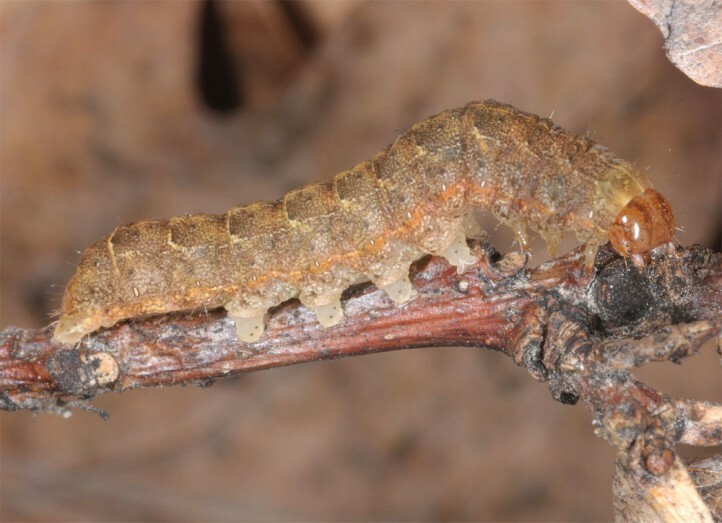 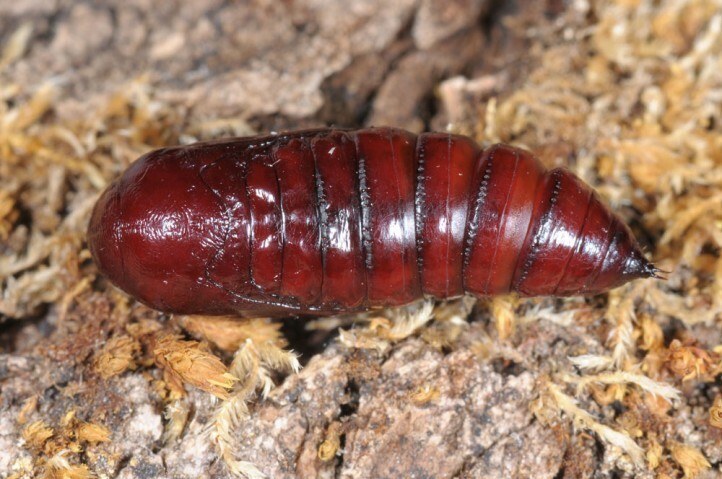 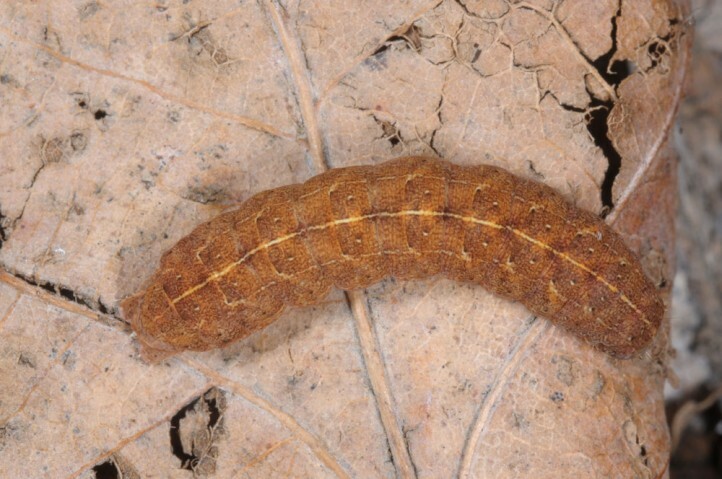 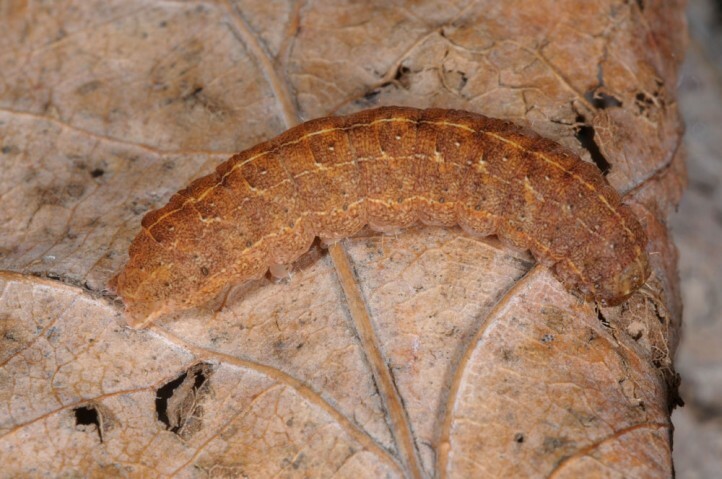 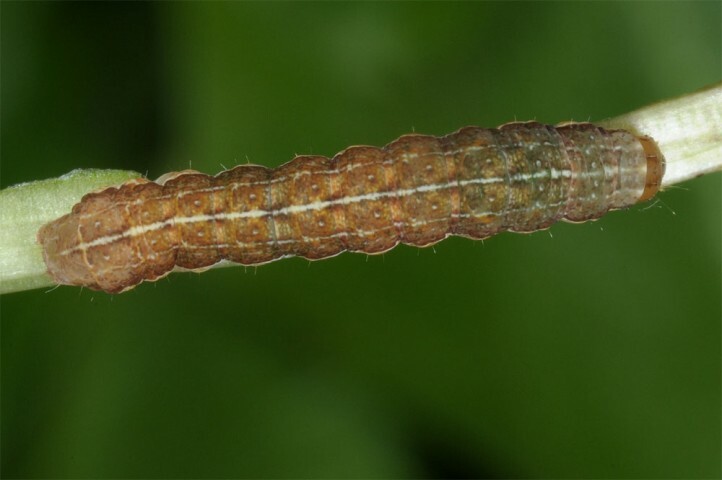 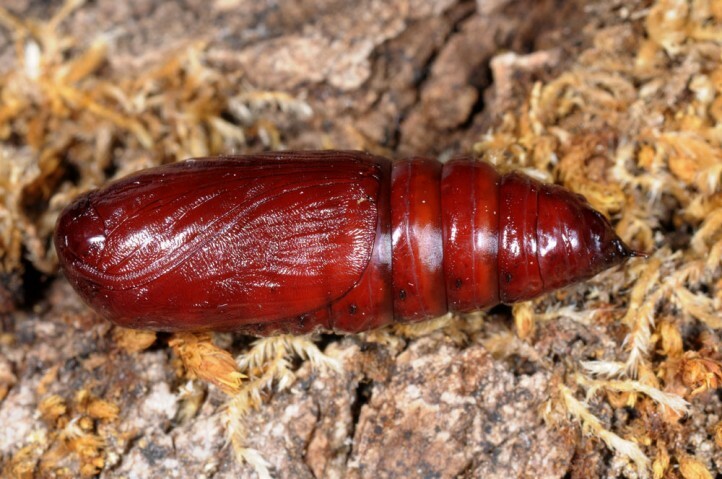 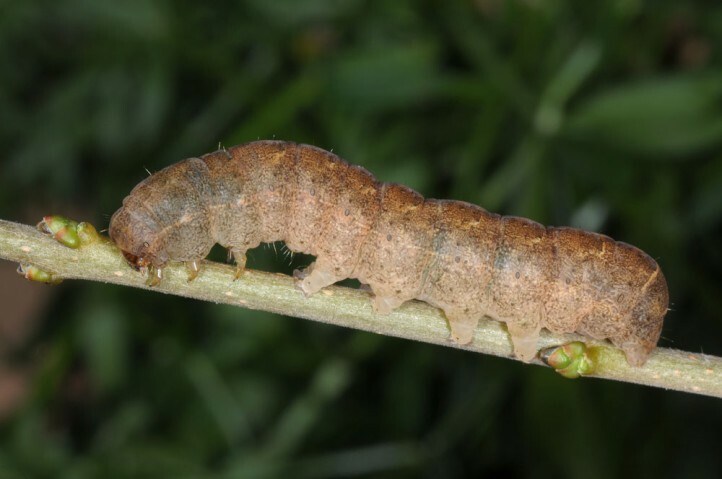 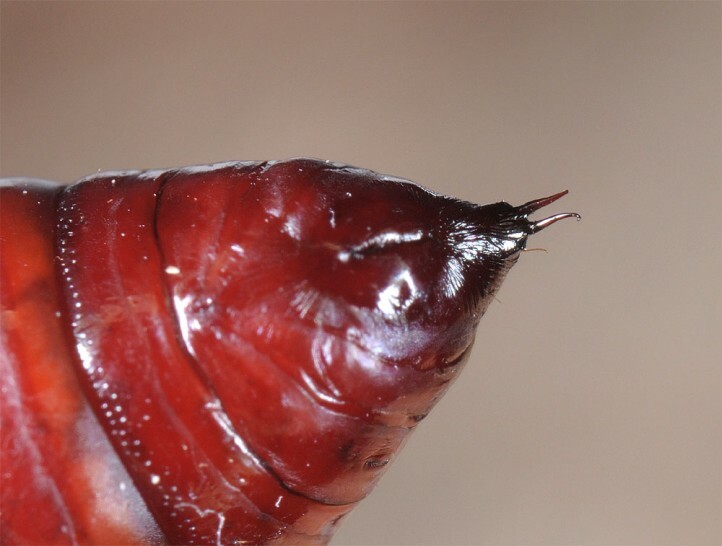 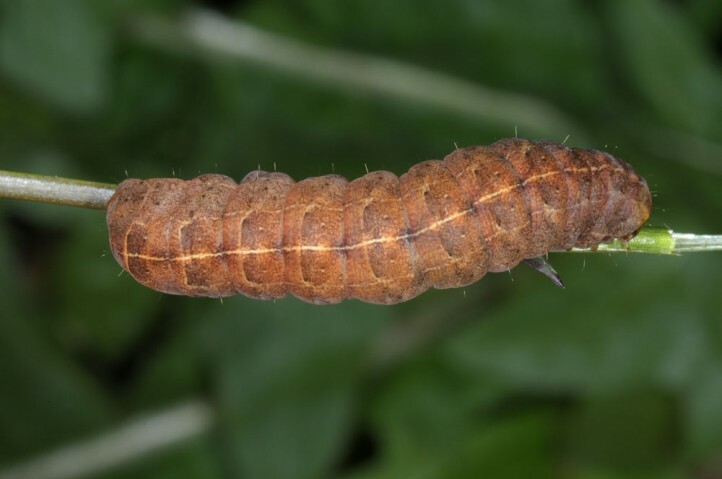 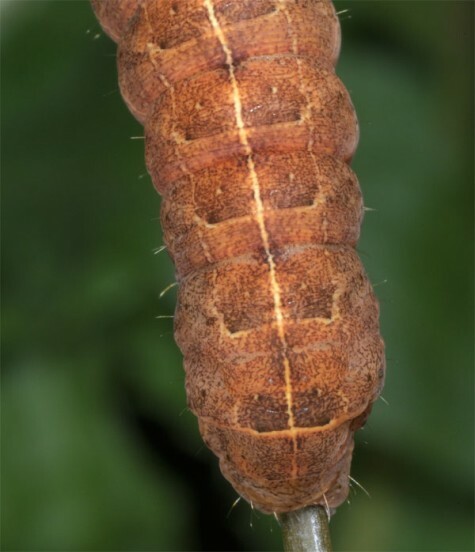 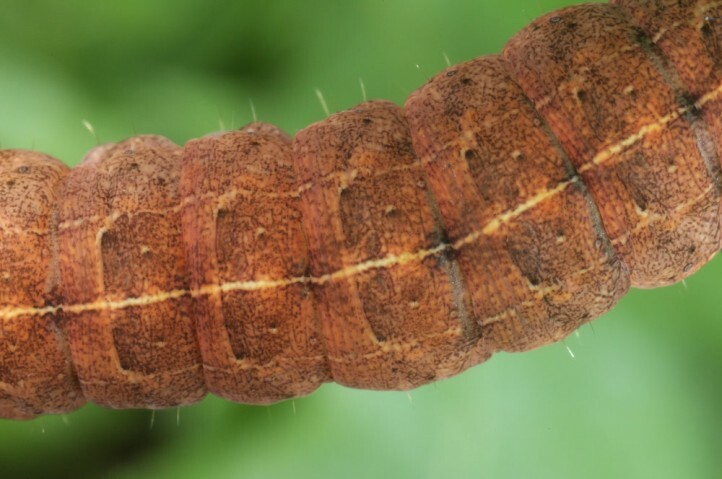 The larva hibernates and is mature in April or May. 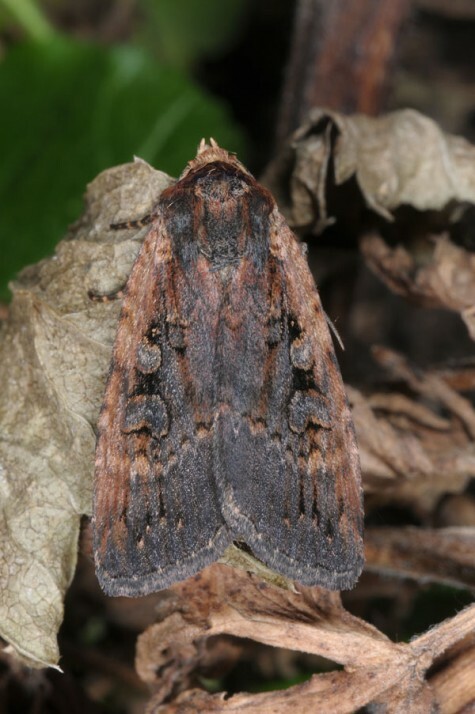 Then it can be searched with a torch as - according to literature - they will often climb bushes during nighttime. 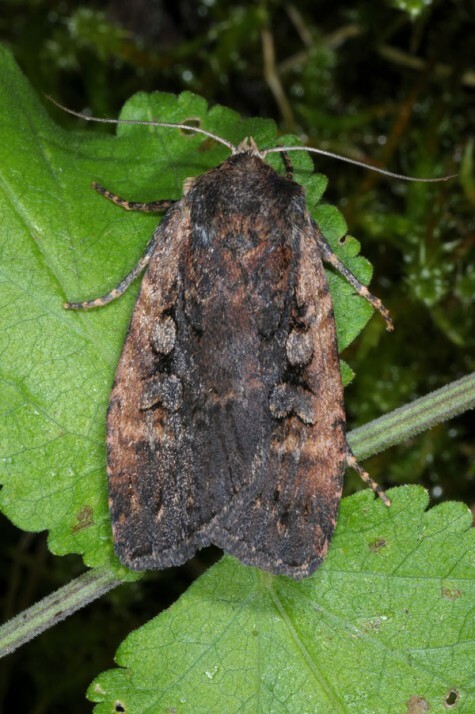 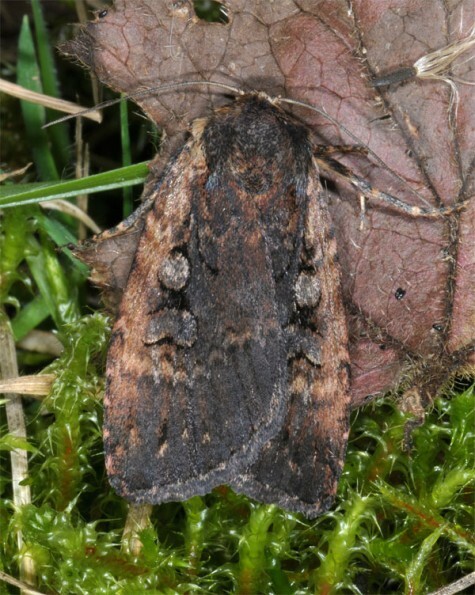 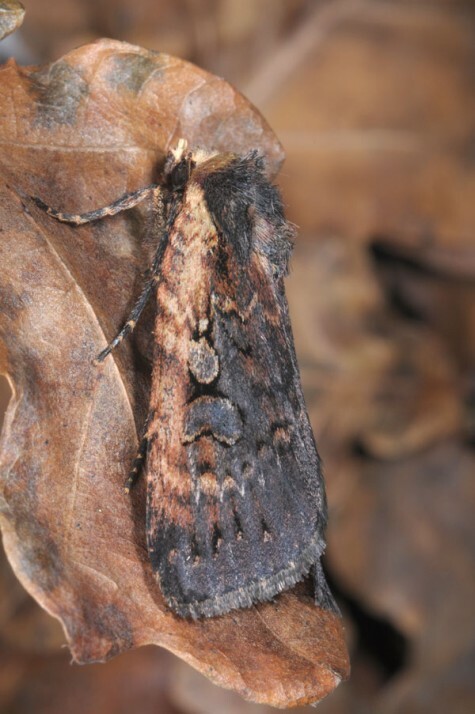 Moths occur especially between June and early August. 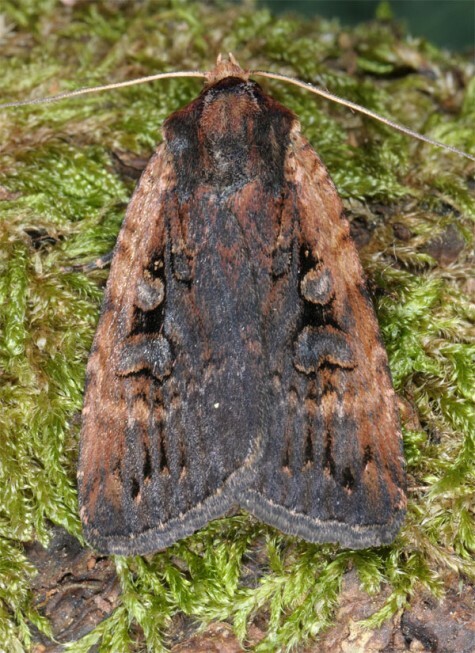 Eugraphe sigma is endangered by modern forestry (dark forest management) as well as intense agriculture in adjacent areas (reduction of broad, bushy forest edges to a small line). 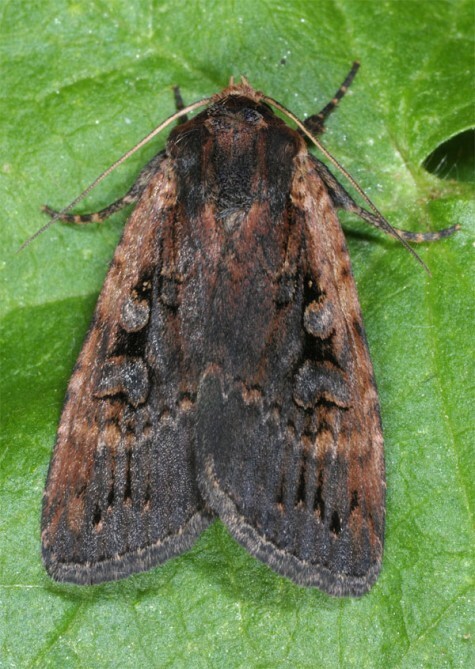 Eugraphe sigma occurs from Central Europe and S-Scandinavia across temperate Europe and Asia to Japan. 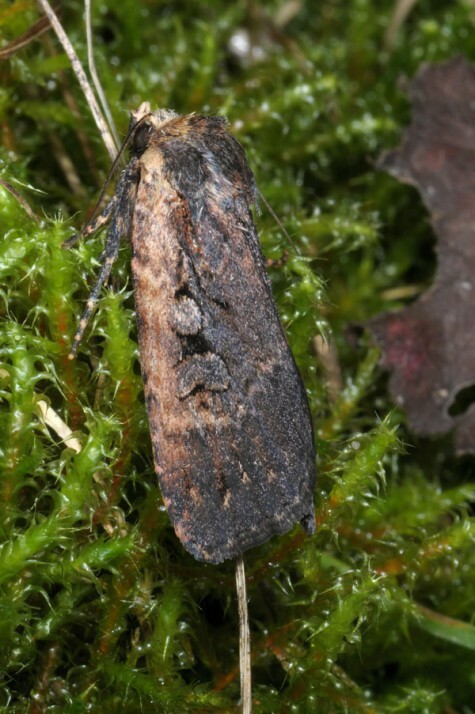 It widely misses in southernmost Europe.